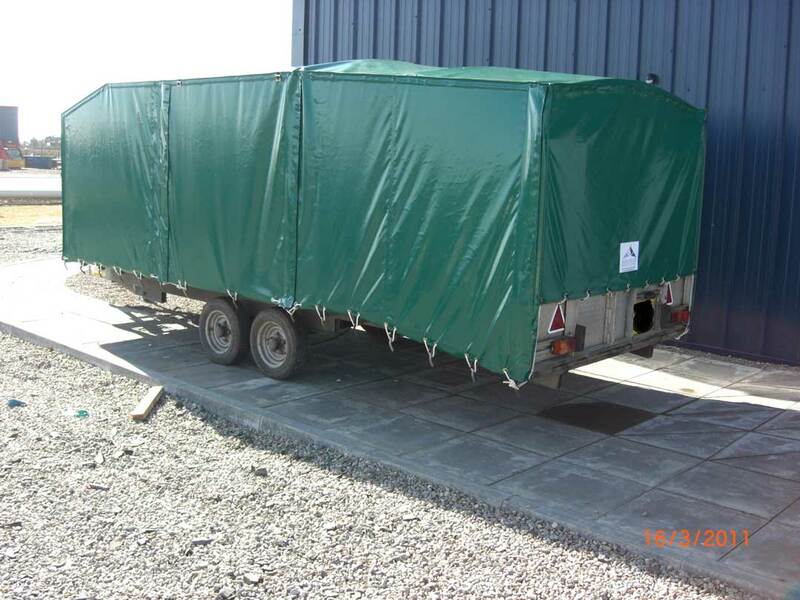 We design and manufacture custom covers not just for industry, but for anyone looking for a quality cover to protect their belongings. 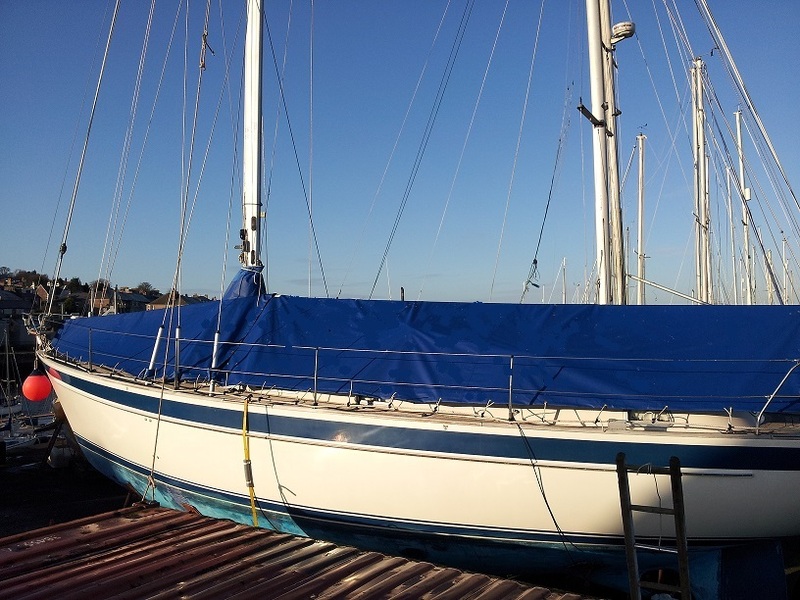 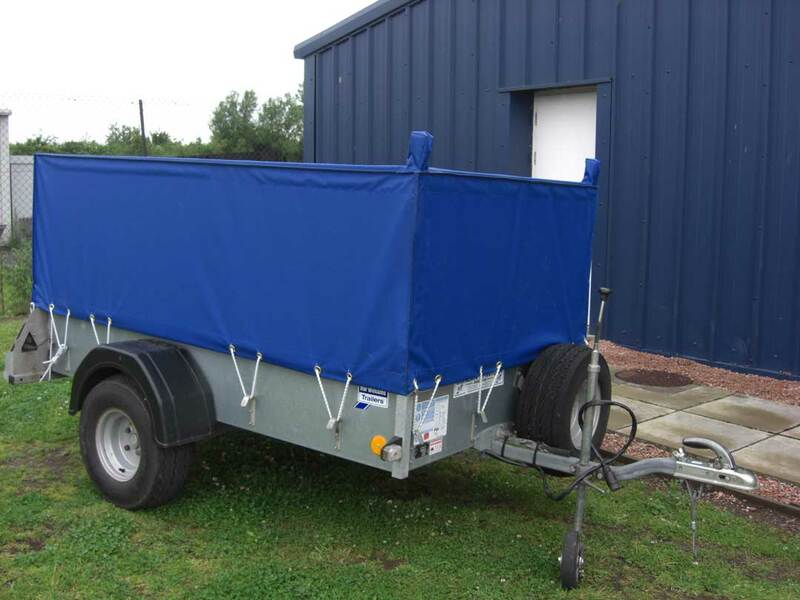 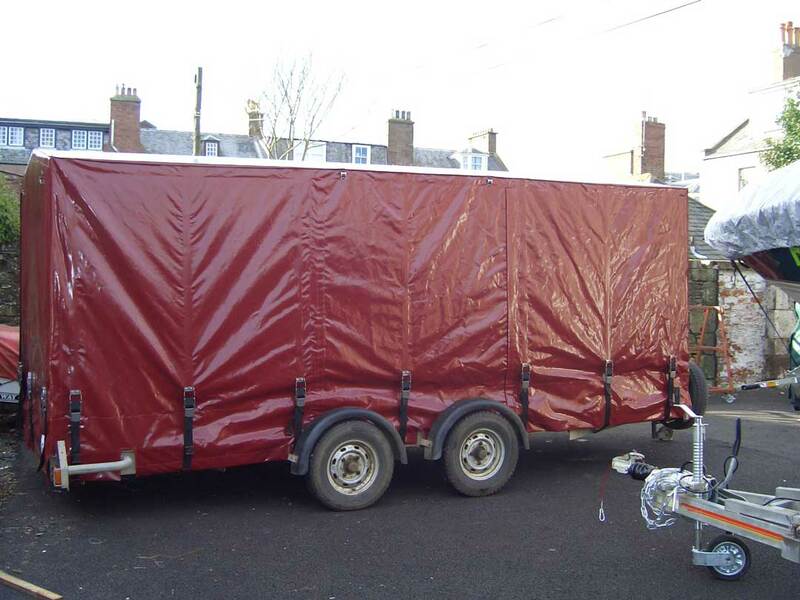 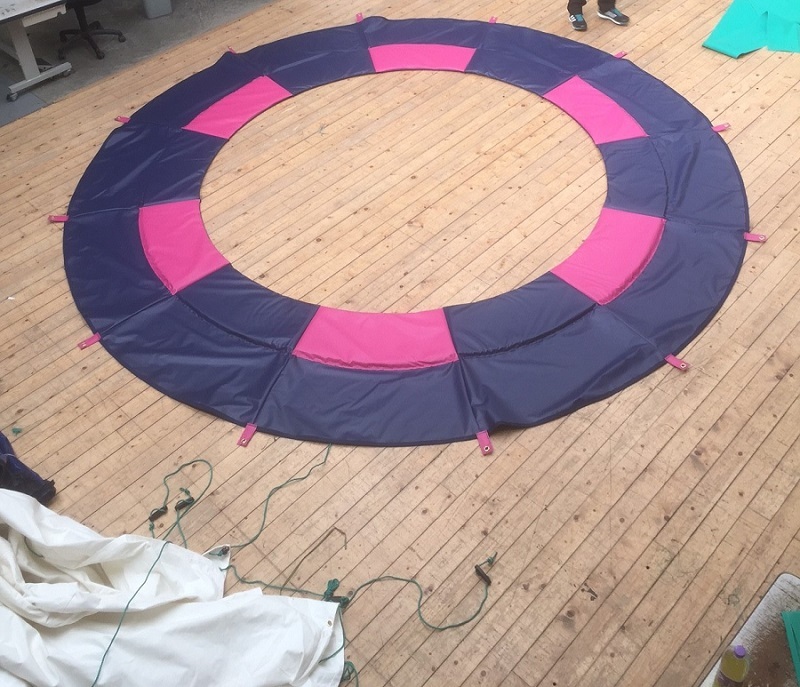 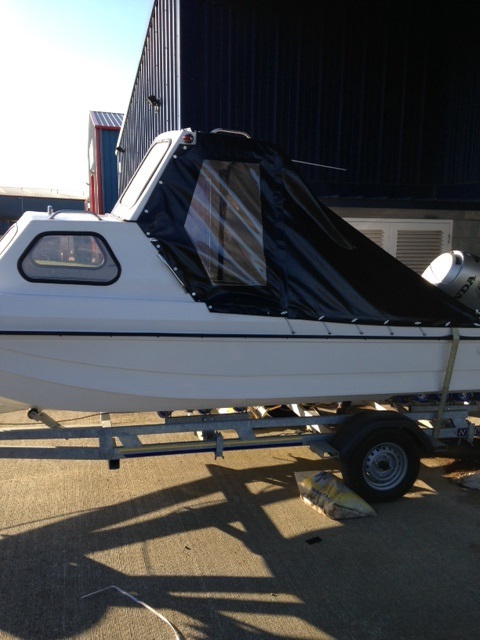 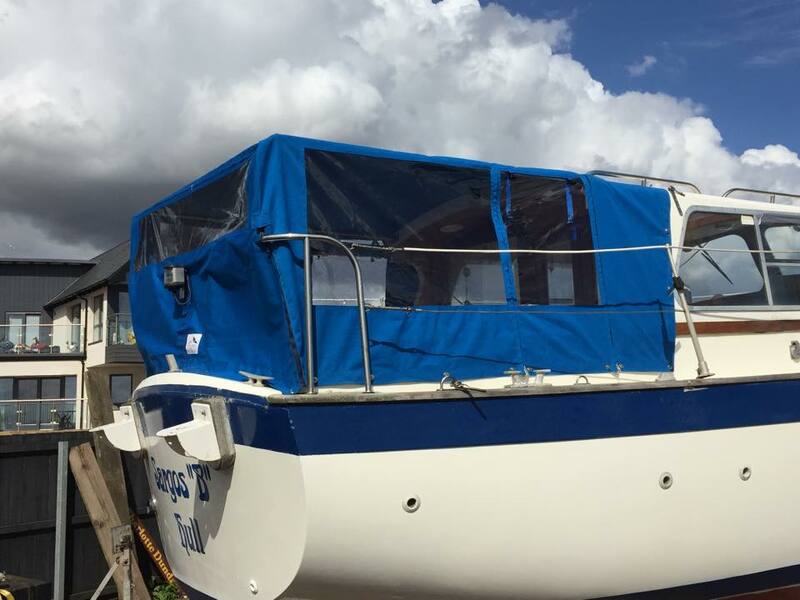 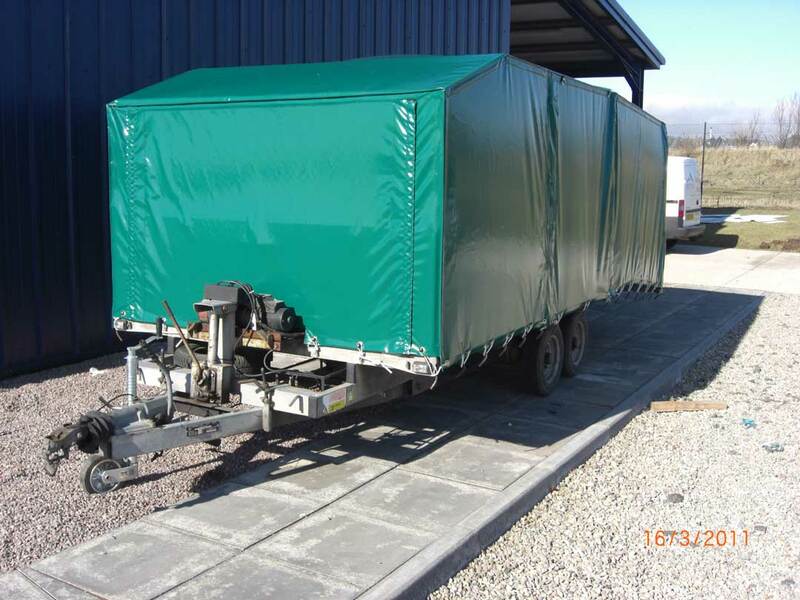 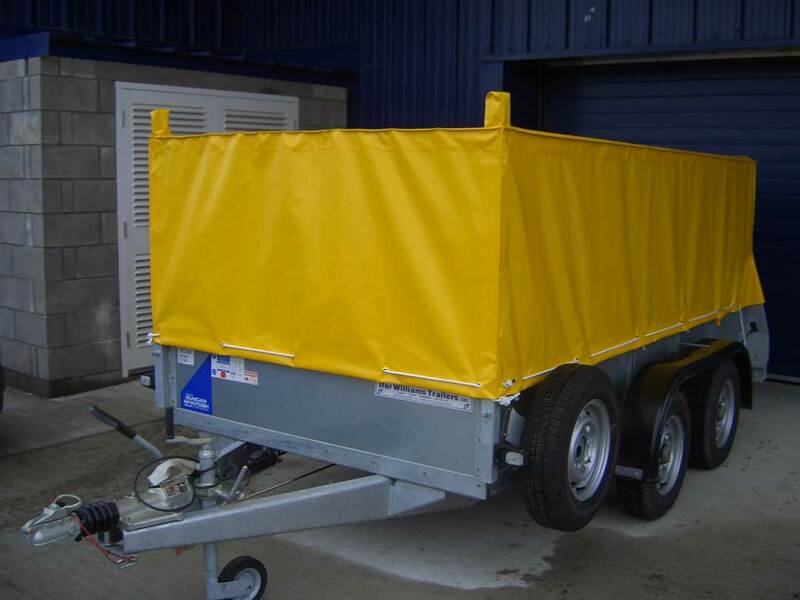 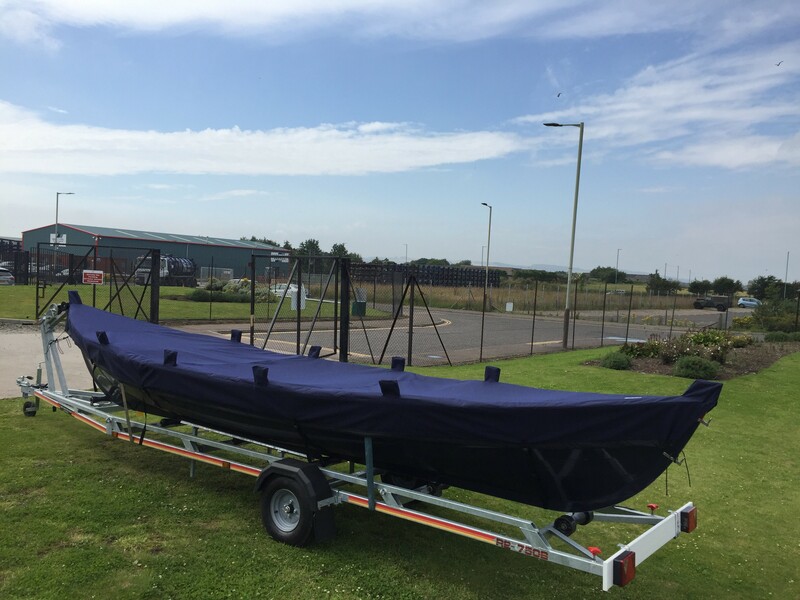 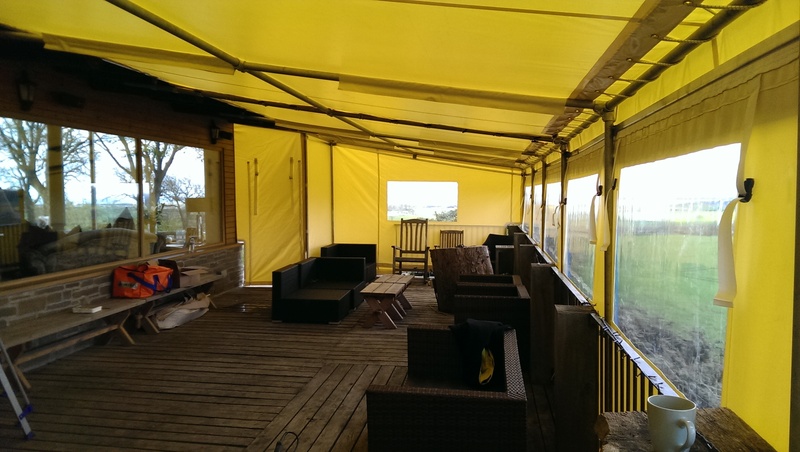 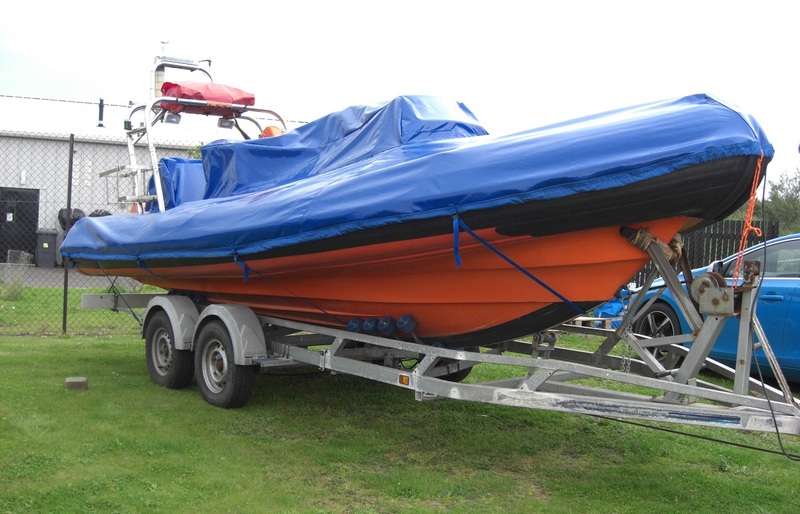 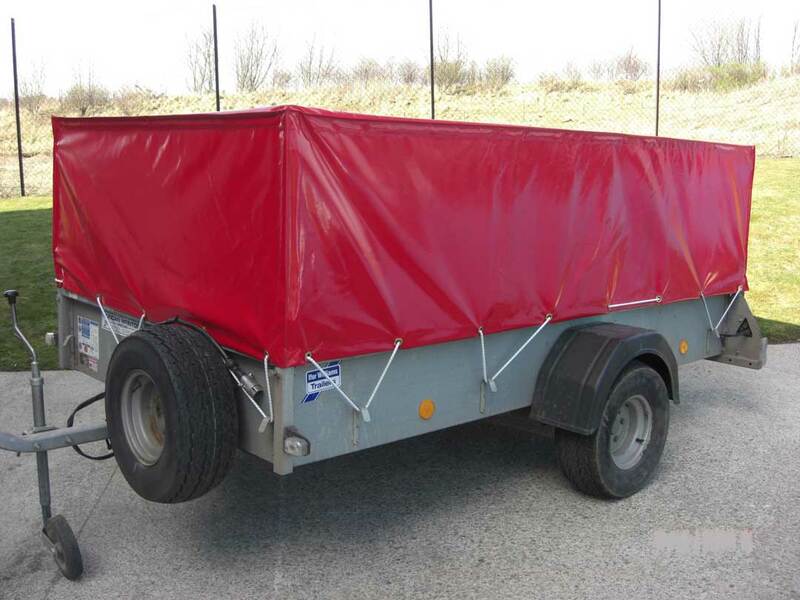 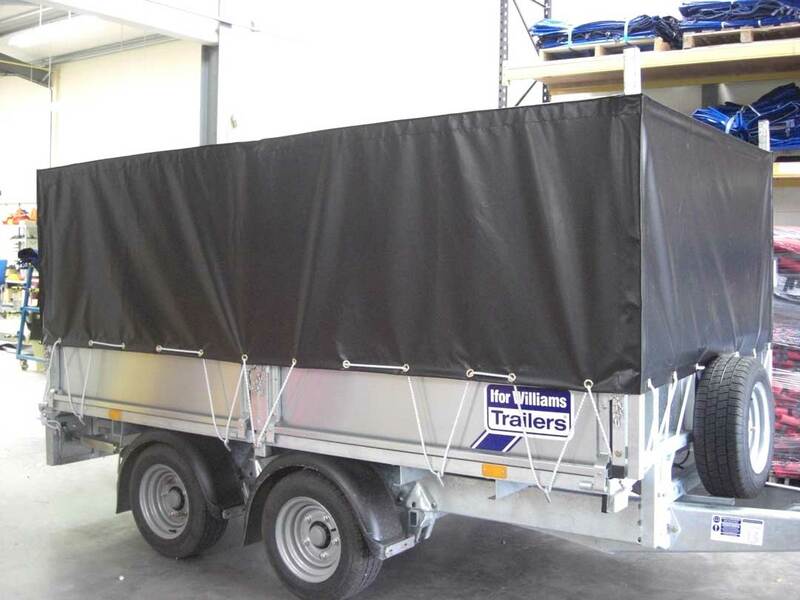 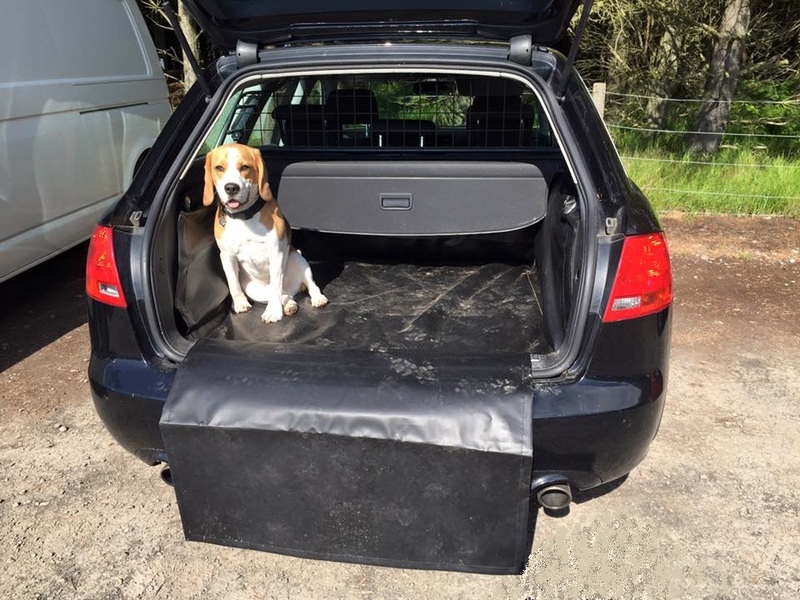 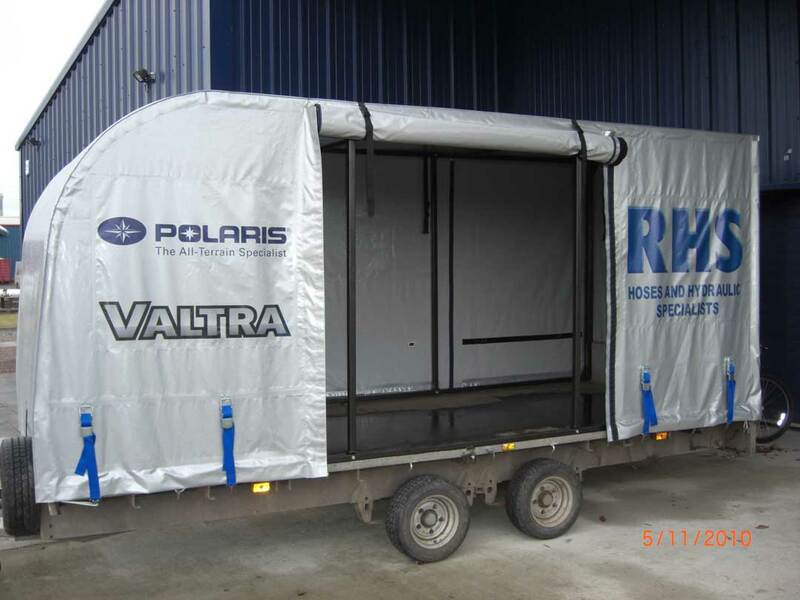 Over the years we have made covers for boats, trailers, vehicle cabs, garden furniture, BBQs, log stores, and many more. 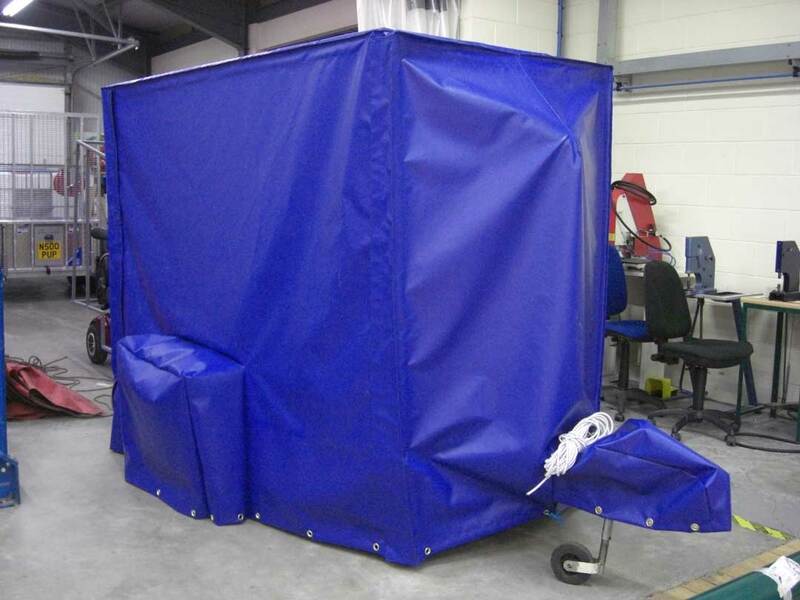 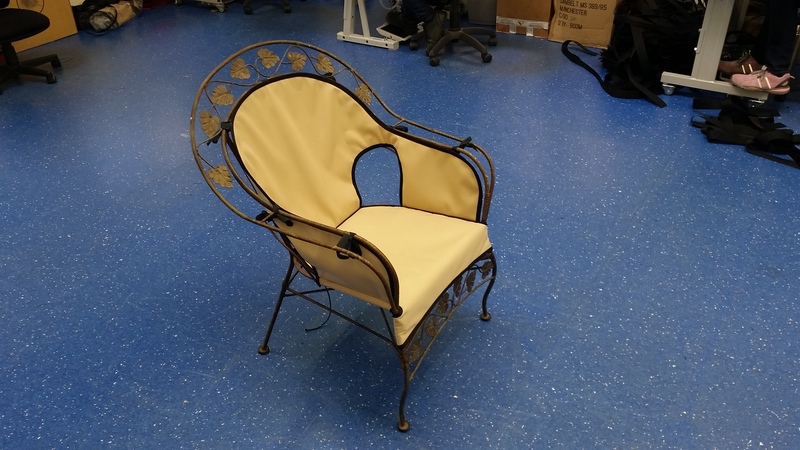 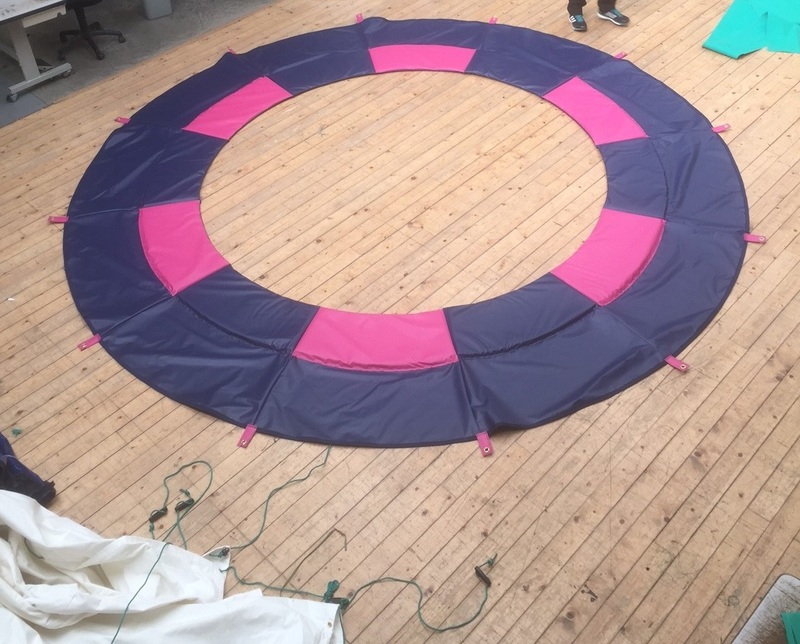 Our highly skilled experts are involved in the creation of your custom cover from start to finish, carrying out all design and manufacturing inhouse to your specific requirements. 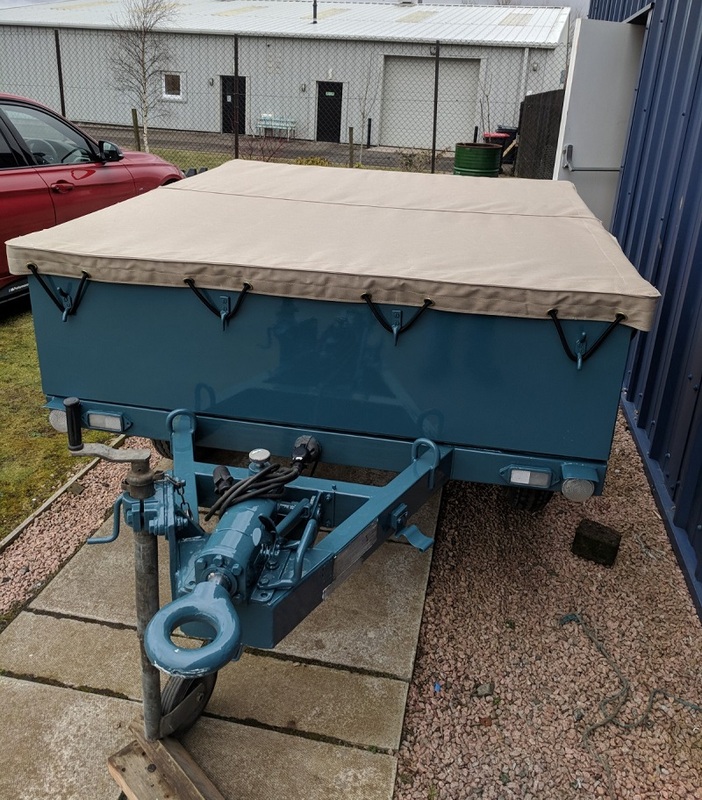 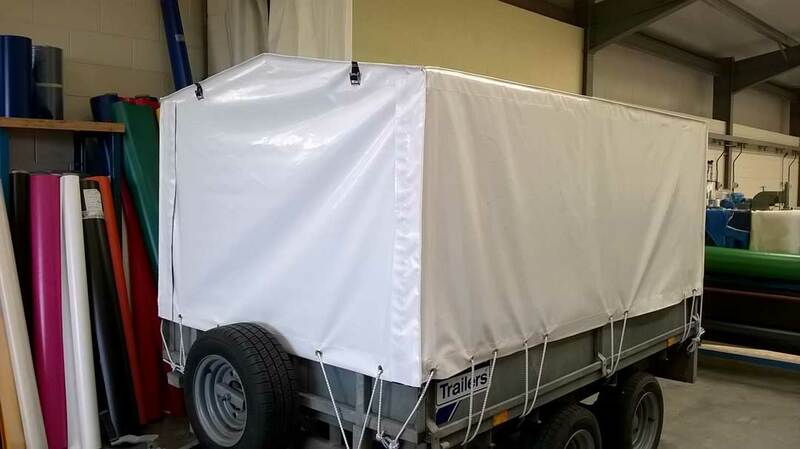 Our high quality covers are ideal for massive and awkward-shaped machinery, property you need to keep 100% dry and protected, and everything in between. 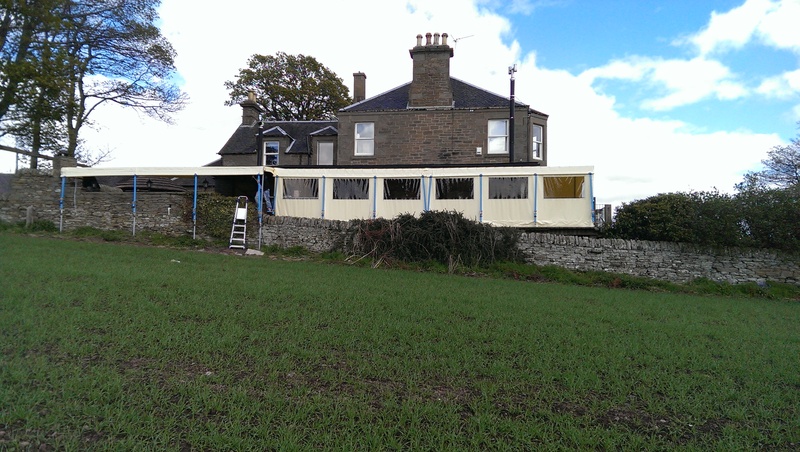 We can measure onsite in the North East of Scotland or you can submit a drawing and dimensions by email for a quote. 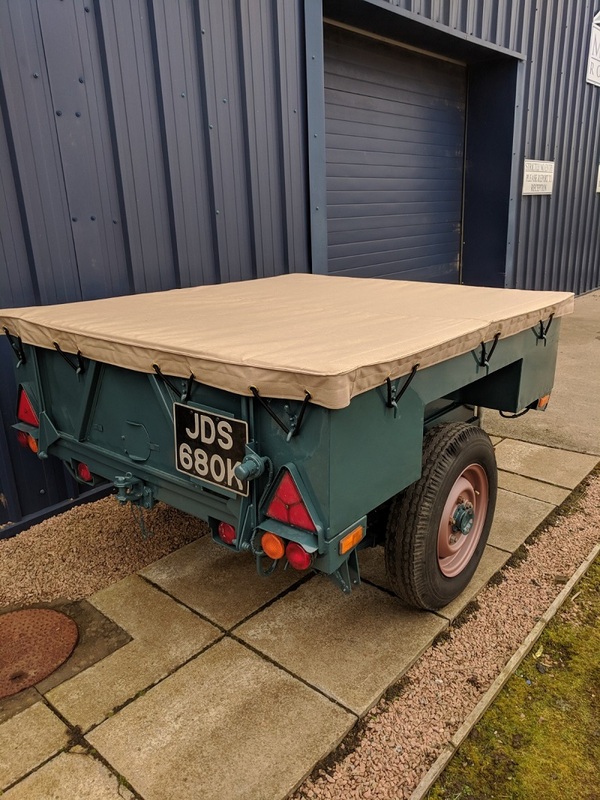 If you don't know exactly what type of custom cover you would like, just get in touch and we'll be more than happy to advise. 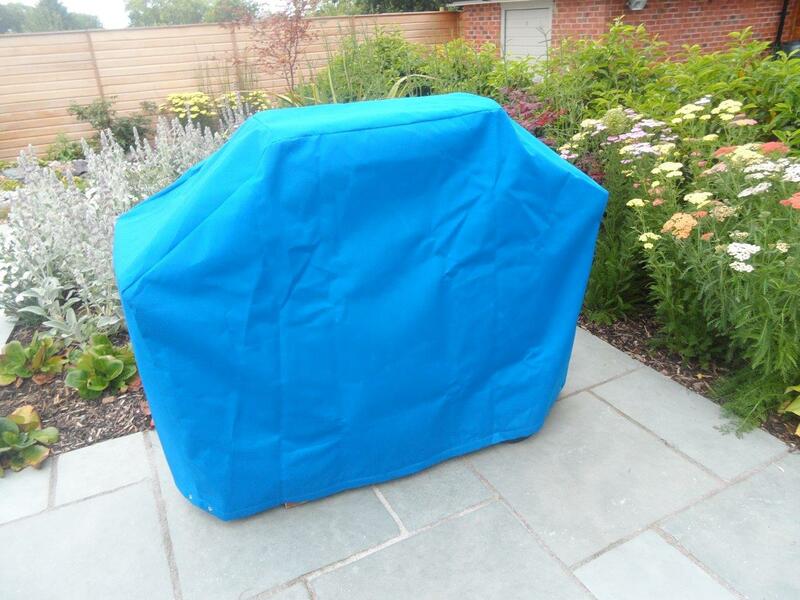 Scroll down to check out some of the covers within our domestic range. 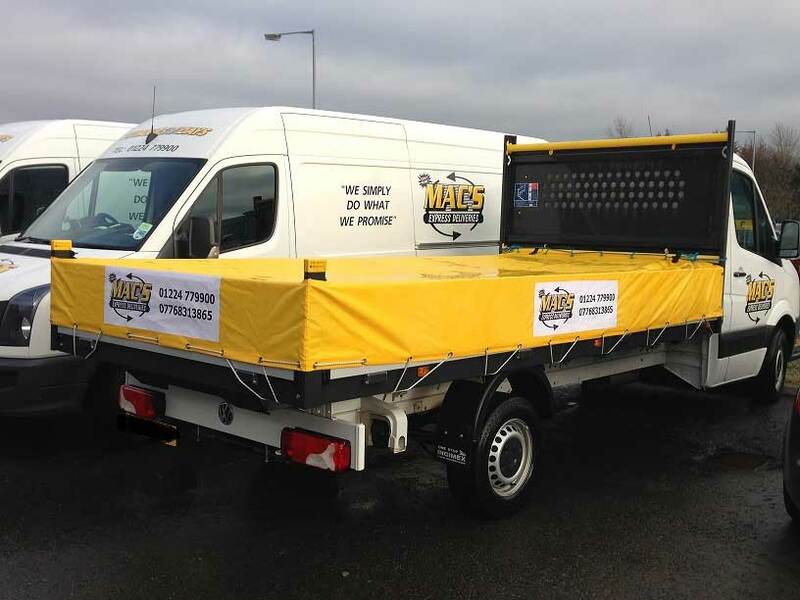 Over the years we have produced custom covers for numerous industries across both national & international markets, coming up the ideal solution each time. 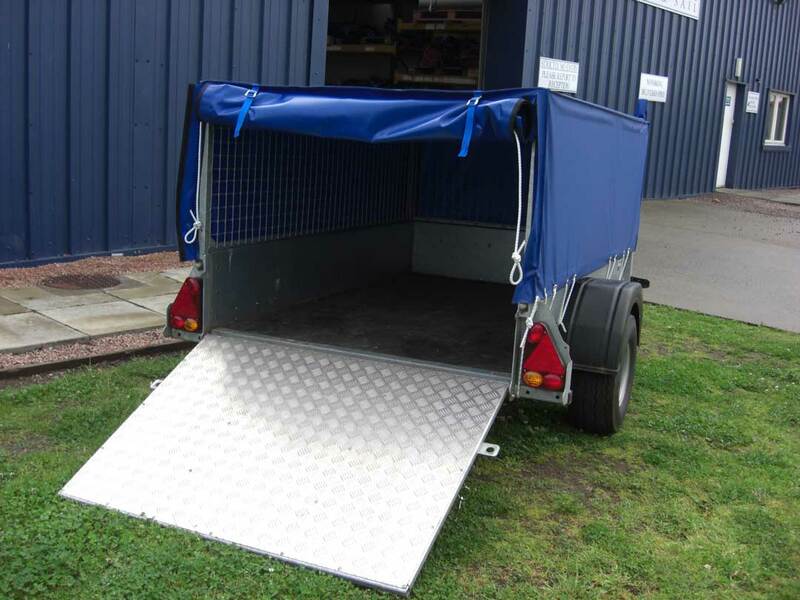 Have a browse through our covers gallery for examples of what we can do for you. 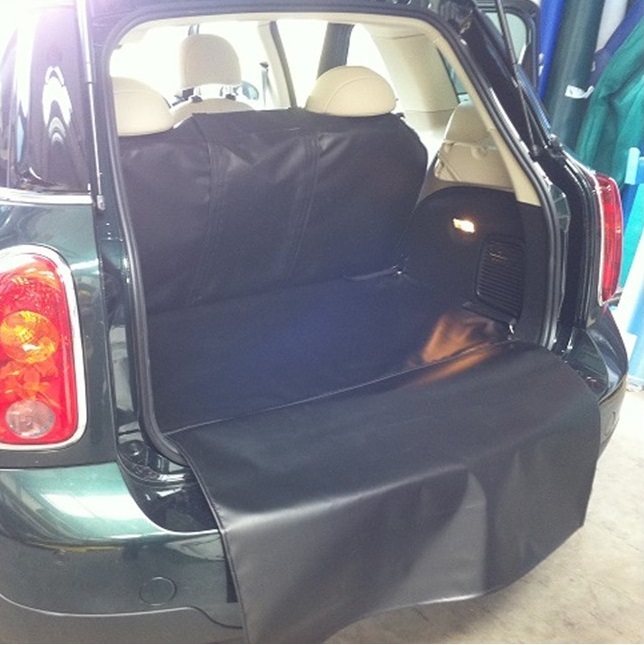 Do you need a custom protective cover? 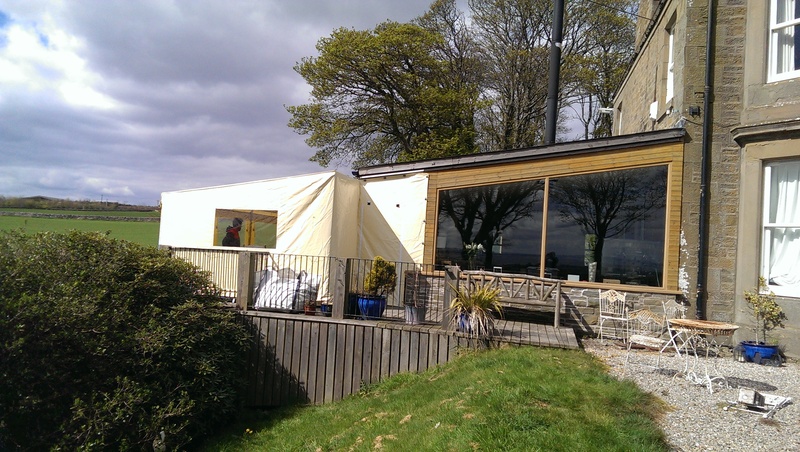 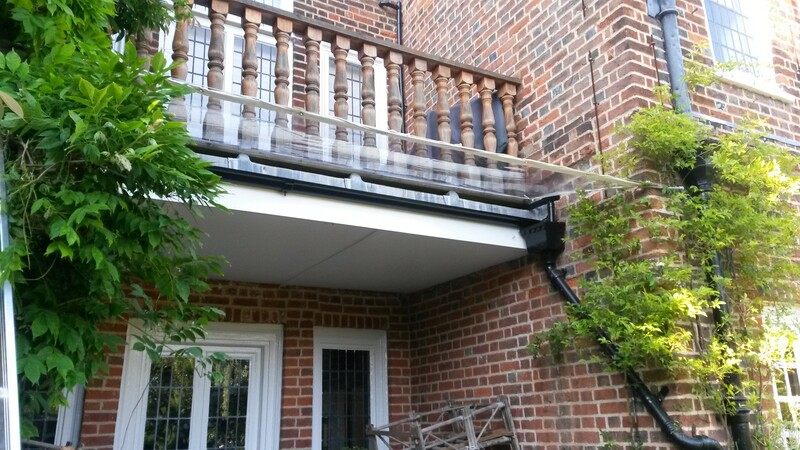 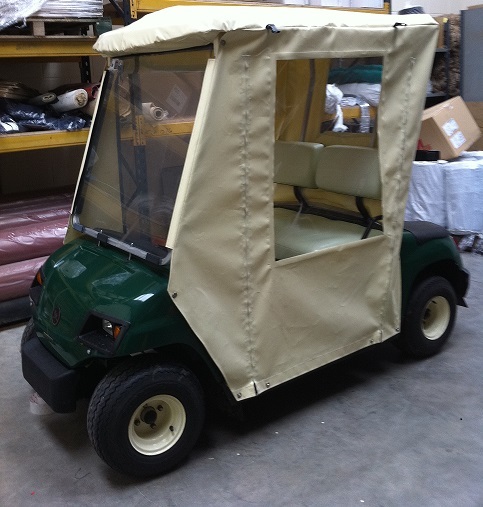 We'll create you a made to measure cover to meet your exact requirements.